Full sized 2-door wagons were fast fading from popularity when the 1960 model year was introduced, but that didn't stop Ford from continuing to build full sized beasts where logic and practicality were given the heave-ho and replaced with style. 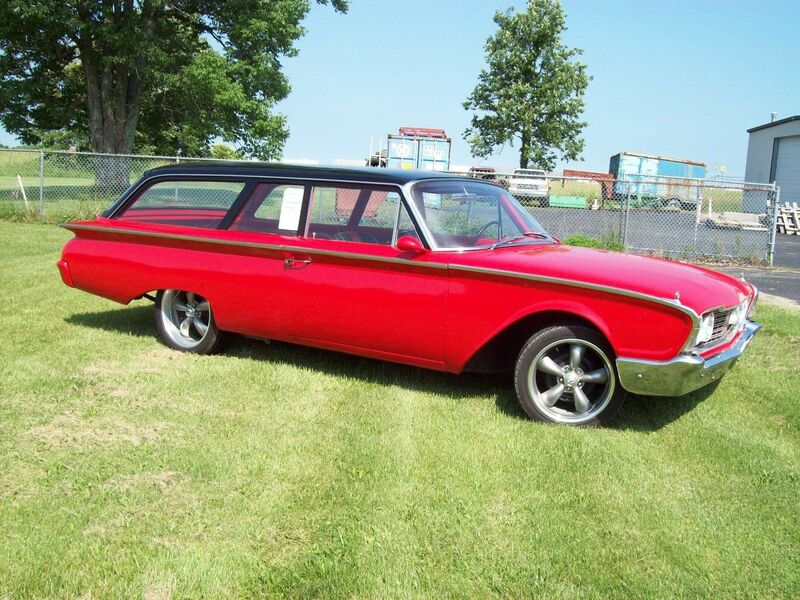 Find this 1960 Ford Ranch Wagon here on eBay bidding for $9,500 with 1 day to go, located in Harned, KY. 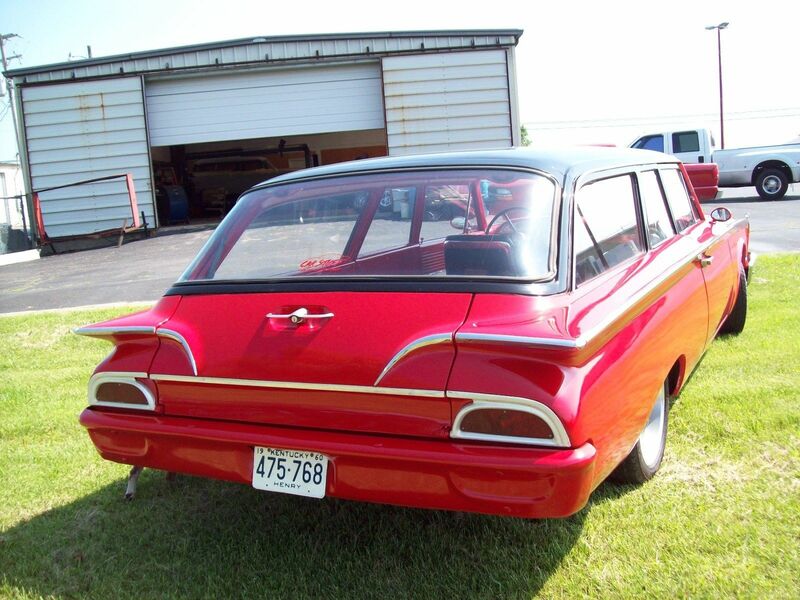 According to the seller "this wagon was call a courier for it came with no back seat and hard to fine." 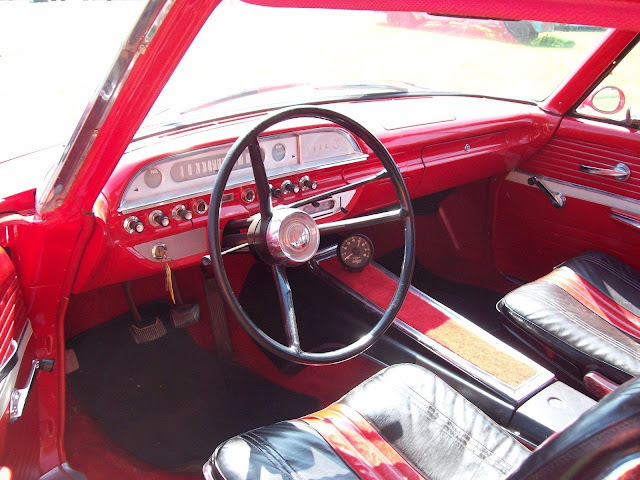 The Courier was a Sedan Delivery version that skipped back seats and instead gave you more room to haul your junk. Most sedan delivery style wagons have sheet metal instead of glass windows in the back, probably to conceal your valuables, but Ford put standard wagon window glass all around. Thursday Twister: What Were They Thinking? !